As with any new technology, infrared or thermal imaging technology may not always be viewed as the latest/greatest new gadget to be introduced to a particular industry. Some will perceive thermal imaging as nothing more than scientific hype and not as a device which can be an effective part of a home’s inspection. No, it does not provide you with ex-ray vision into or through the surfaces of walls, crawl spaces, roofs, basements, etc. So, what can it do for the home inspector? 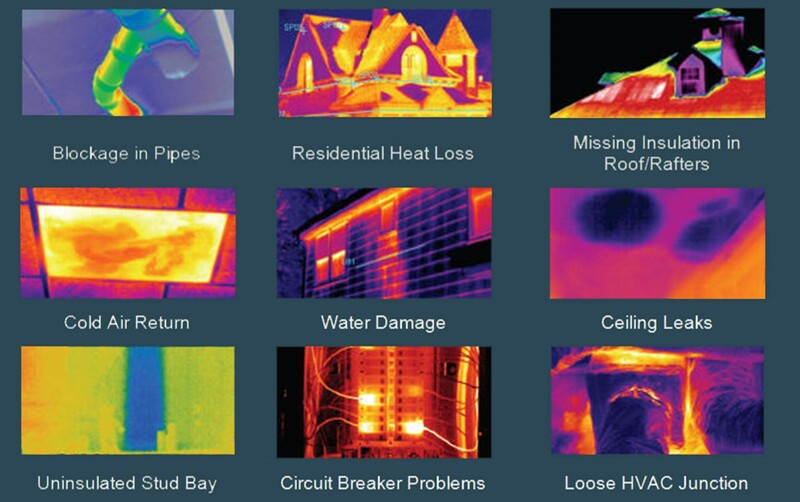 In the home inspection business thermal imaging inspection provides both the homeowner and the home inspector the ability to view variances of temperature on different surfaces. Infrared/thermal imaging provides the home inspector with the ability to look beyond physical elements. Some homes may appear immaculate on the surface of an inspection – ceilings have no stains, no bubbling, no indication of problems of any kind. The infrared/thermal imaging camera can be used effectively to tell the home inspector and future home owner if water infiltration is occurring in the walls or insulation at the time of inspection. 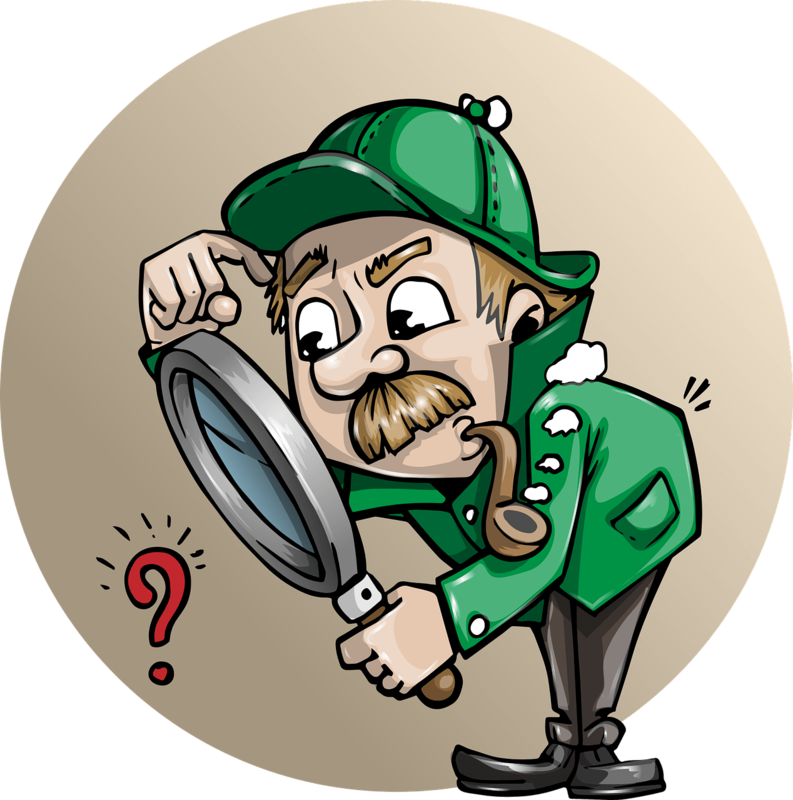 If water infiltration is detected, the home inspector can then further test with a moisture meter to see the extent of that infiltration. How does a thermal imaging camera work? Thermography uses specially designed infrared video or still cameras to make images (called thermograms) that show surface heat variations. Images record the temperature variations of the surface ranging from white for warm regions to black for cooler areas. All materials on earth emit heat energy in the infrared portion of the spectrum. 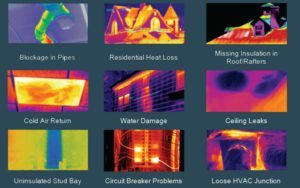 The thermographic, or infrared image, allows the user to reveal anomalies in electrical, mechanical, plumbing and waterproofing systems. Those abnormalities can then be further investigated through equipment like a moisture meter to analyze the extent of the anomaly. 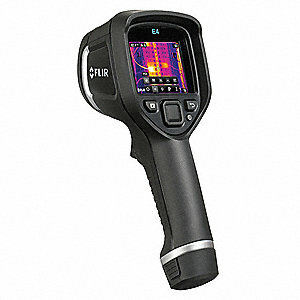 What information can be gained using the infrared/thermal imaging camera? 3. Leaking roofs – can look for missing or moisture soaked insulation. 4. Construction defects – identifying water intrusion in areas where flashing or sealants were not properly installed or are inadequate. At Corspect Advanced Home Inspections we combine knowledge, experience and science to provide you with the highest level of inspection service. Corspect Advanced Home Inspections uses the latest technology to assess every detail of the homes systems. 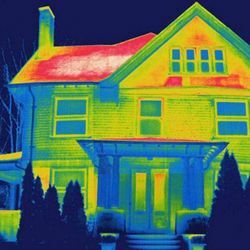 At Corspect Advanced Home Inspections we also have the unique ability, through Infrared/Thermal Cameras, to inspect and photograph anomalies which may occur in your home. 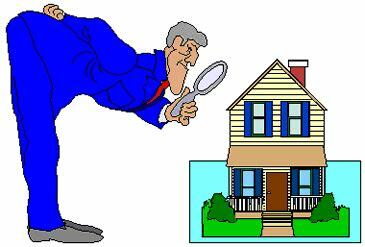 At Corspect Advanced Home Inspections it is our mission to make the home buying experience rewarding, informative and enjoyable for all. 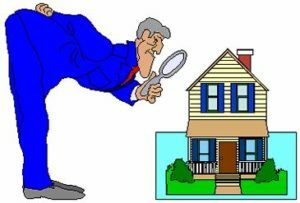 Contact Bob at Corspect Advanced Home Inspections to set up your home inspection.